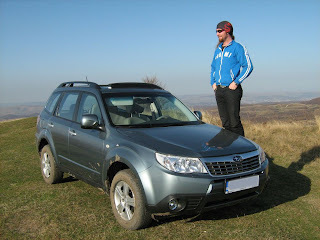 Sunny weekend in Transylvania, we decided to go out and try a Subaru Forester owned by a friend. The 2.0L, 150HP boxer engine goes smooth and has quite enough power for this car. Very well balanced, it keeps you on the right trajectory in curves, due to the permanent 4x4 and a system that makes the inside wheels to rotate less. This car goes everywhere, and the price is very good compared to others in the same class. 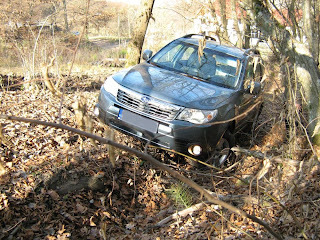 Only one other car has brought us so high, it was the Land Rover Freelander 2. 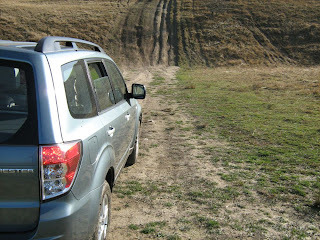 However, the Forester is now my dream of a car.